Forested hills and nearby grassy clearings at elevations of up to 5,900 feet. Leather obtained from this species has been found to be superior to cattle. Also used as marriage gift and sacrificial animal for different social and cultural ceremonies. Identification, evaluation and characterization of mithun germplasm available in the country. 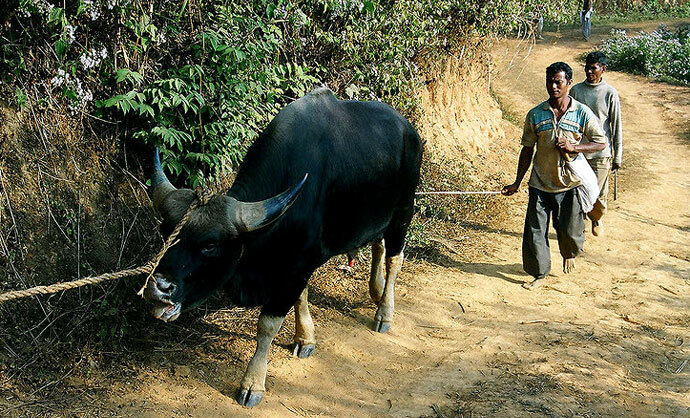 Conservation and improvement of mithun for meat and milk. Act as a repository of germplasm and information centre on mithun. Not a treaty-based international organization but rather an international forum that operates on the basis of consensus. Its mandate explicitly excludes military security. September 1989 – Initiative of Finland — 8 Arctic countries met in Rovaniemi, Finland to discuss cooperative measures to protect the Arctic environment. 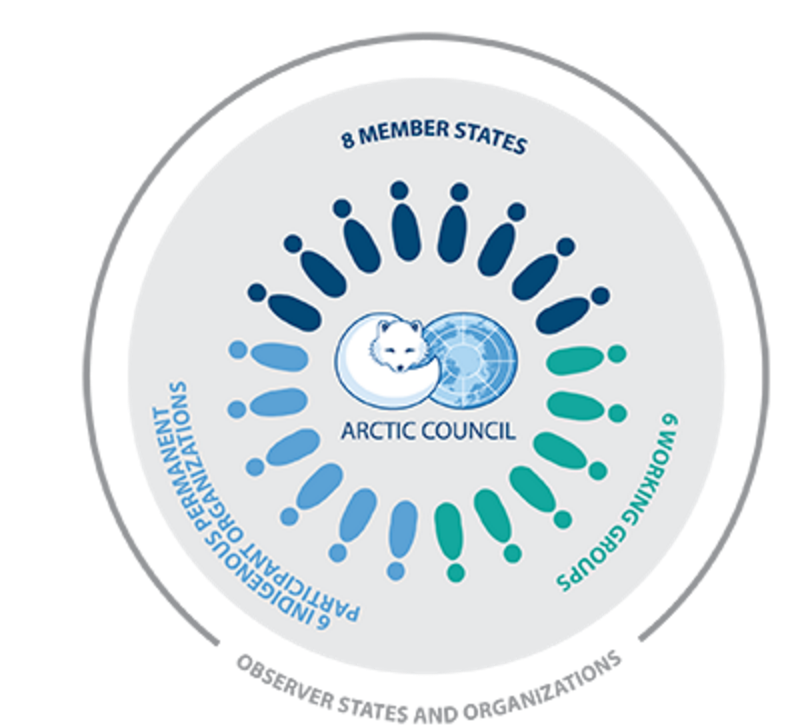 guides and monitors Arctic Council activities in accordance with the decisions and instructions of the Arctic Council Foreign Ministers. a) Organizations that represent indigenous peoples in the Arctic Council; either by representing a) a single Indigenous People resident in more than one Arctic State; or, b) more than one Arctic Indigenous People resident in a single Arctic State. b) They are fully consulted in all deliberations and activities of the Arctic Council. Arctic Council working groups — engage in scientific-oriented studies on issues concerning the Arctic environment and its inhabitants. Arctic Contaminants Action Program (ACAP)— strengthening and supporting mechanism to encourage national actions to reduce emissions and other releases of pollutants. Arctic Monitoring and Assessment Programme (AMAP) — monitors the Arctic environment, ecosystems and human populations, and provides scientific advice to support governments as they tackle pollution and adverse effects of climate change. Conservation of Arctic Flora and Fauna (CAFF) — addresses the conservation of Arctic biodiversity, working to ensure the sustainability of the Arctic’s living resources. Emergency Prevention, Preparedness and Response (EPPR)— protect the Arctic environment from the threat or impact of an accidental release of pollutants or radionuclides. Protection of the Arctic Marine Environment (PAME) –protection and sustainable use of the Arctic marine environment.